Children`s playground is located next to the lobby of Villa Parkl Borovets, so that parents can monitor their children at any time, while enjoying a cup of coffee, a drink at the lobby, or dinner at the restaurant. Children`s playground will delight children and their parents. 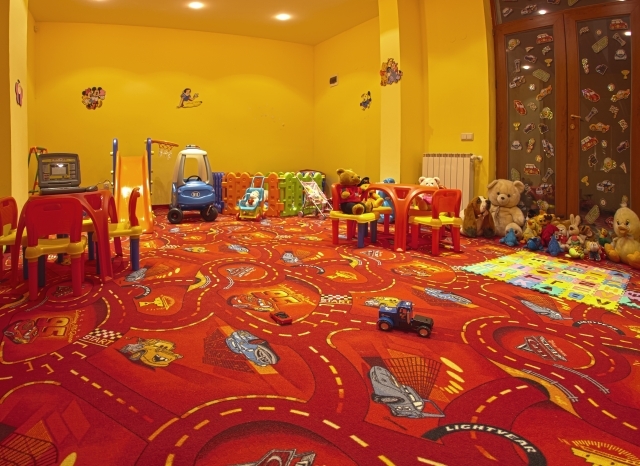 It is fully equipped and offers everything to entertain the youngest guests of the hotel.